Welcome to PlayGroundology’s first ‘book’ project – The Book of Play. I hope you will enjoy the images and accompanying text. I have been wanting to do something like this for quite some time but I’m not gifted in the graphic design department. Haiku Deck sorted that for me with their simple and elegant approach to presentations. Recently, they made their platform available in a desktop environment, see Tech Crunch. That got me and 1000s of other newbies playing in their sandbox. It was a good play, build, create experience and I will be back for more. The positive response to date and the number of people checking out the deck make me think that this little project can grow and be sustained over multiple editions. Plus, I’m happy to share with you that the team at Haiku Deck has selected The Book of Play for the ‘featured presentations’ section of their site. If you have compelling photos of kids at play from anywhere in the world that have a creative commons license, please drop me a line. I’d love to include them in subsequent editions of The Book of Play. I’d also like to hear your comments on this first issue. Two more images before we go. 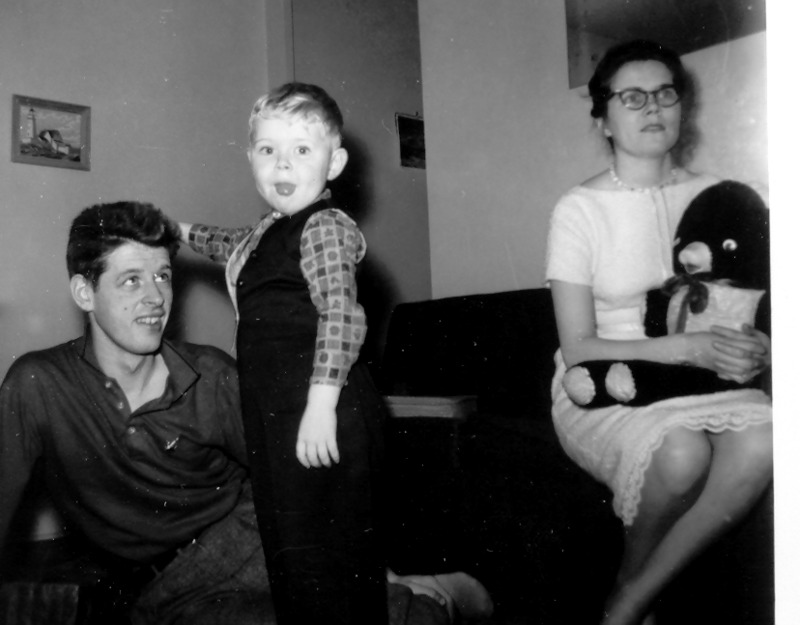 The first is my parents and I back in the day. We all had a more youthful blush about us in those ancient times and Mom is absolutely stunning. Papa I wish you many more years of play on your 79 day and thank you for all the fine seasons we’ve spent together. The last image features a photo of a man loved by hundreds of millions in every corner of the globe, a man whose compassion, courage and conviction made this world a better place. 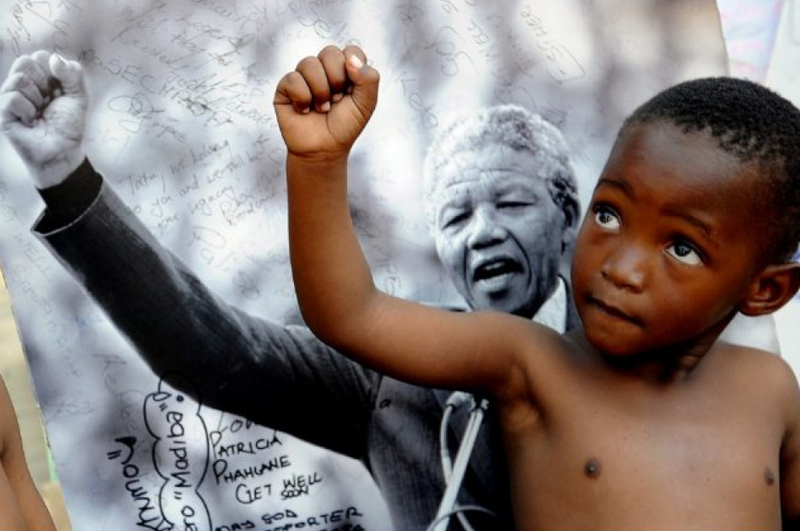 Thank you Nelson Mandela for the great gifts you fought for fearlessly. Amandla! This entry was posted in Haiku Deck, Play, The Book of Play. Bookmark the permalink. Great, liked it – middle few images wouldn’t show for some reason. Hi Alex- tried again on your site and it worked fine this time. Have also explored haikudeck- thanks for the lead! Love your Book of Play – great images!